Scroggins, Marion Charles, Jr. (25 Apr 1941 - 31 Aug 2014) . Son of Scroggins, Marion Charles, Sr. ( - ) . Bateman, Mary Lillian (Scroggins) (15 Feb 1949 - 11 Aug 2014) . Wife of Scroggins, Fred (3 Feb 1951 - ) . Norris, Flossy Virgina Scroggins (13 Jun 1930 - 7 Aug 2014) [35954:Z]. Daughter of Scroggins, Columbus Marcus 'Mark' (1 Jun 1909 - 11 Jan 1956) [18528:Z]. Scroggins, Flossy Virgina (Norris) (13 Jun 1930 - 7 Aug 2014) [35954:Z]. Scroggins, Kim Weatherford (15 Apr 1961 - 1 Aug 2014) . Wife of Scroggins, Billy Gene (28 Sep 1956 - ) . Scroggins, Mary Lillian Bateman (15 Feb 1949 - 11 Aug 2014) . Scroggins, Weldon D. (1 Aep 1925 - 8 Aug 2014) [13713:N]. Son of Scroggins, Hayes Alvin (1 Apr 1902 - 15 Oct 1976) [13696:N]. Weatherford, Kim (Scroggins) (15 Apr 1961 - 1 Aug 2014) . Scroggins, Wilfred Gene (9 Jan 1926 - 21 Jun 2014) . Scroggins, Diana Lea (Toolen) (14 Sep 1957 - 23 Aug 2014) . Daughter of Scroggins, Edward ( - ) . Scroggins, Maudie Louise Brooks (8 Nov 1922 - 22 Aug 2014) [tba]. Scroggins, Mary Lillian Bateman (15 Feb 1949 -11 Aug 2014 ) . Wife of Scroggins, Fred ( - ) . Wife of Scroggins, Fred Dewayne (3 Feb 1951 - 1 Jul 2016) . 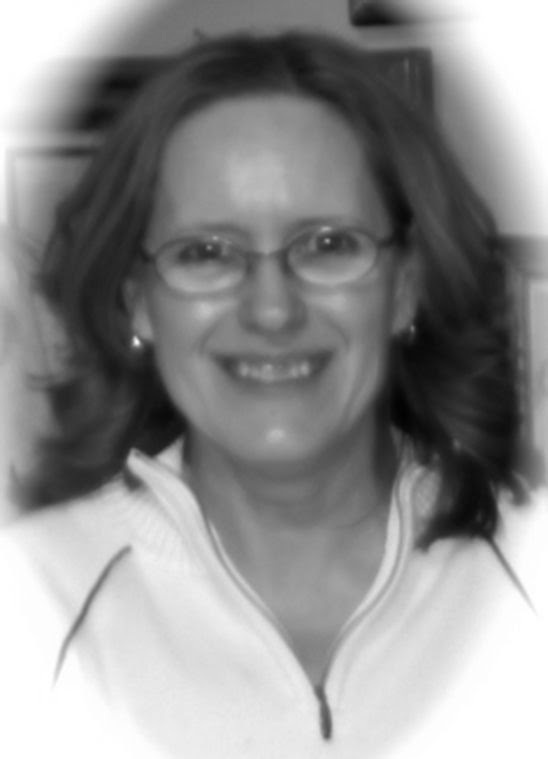 Beam, Caryn Angela (Vogel) (Jenkins) (21 Dec 1967 - 7 Aug 2014) . Daughter of Scroggins, Marilyn (Beam) (Moore) ( - ) . Scroggins, Scarlett Sierra (June 2014 - 2 Aug 2014) . Scroggins, Scarlett Sierra (18 Jun 2014 - 2 Aug 2014) . Daughter of Scroggins, Danial ( - ) .